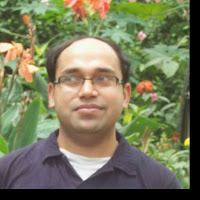 I am Rajesh Kumar, a Puzzler and Puzzle creator who has won Indian National Puzzle Championship five times in the year 2004, 2005, 2006, 2008 and 2009. 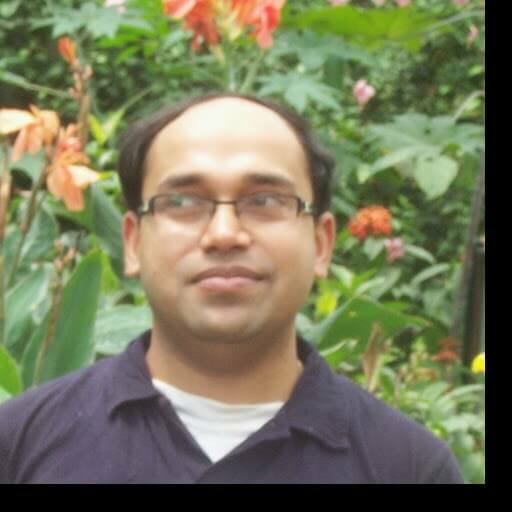 I have represented India at more than 10 World Sudoku/Puzzle Championship. As a puzzle-maker, I have contributed puzzles to International championships like 24 Hours Puzzle Championship, and several other Indian National championships like Sudoku Mahabharat and Puzzle Ramayana. I am creating puzzles from the year 2005 and posting regular puzzles on this website. Recently I was part of the organizing team which organized and created Sudoku and Puzzles for 12th World Sudoku Championship and 26th World Puzzle Championship. If you have any question regarding any of my post on this blog, please do leave a comment and very soon I will reply back to you.